Aeromodelling is the art of making and flying non man-carrying aircraft. 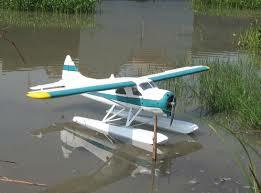 The aircraft can be a scale model of a full size aircraft or a design specifically for the hobby. 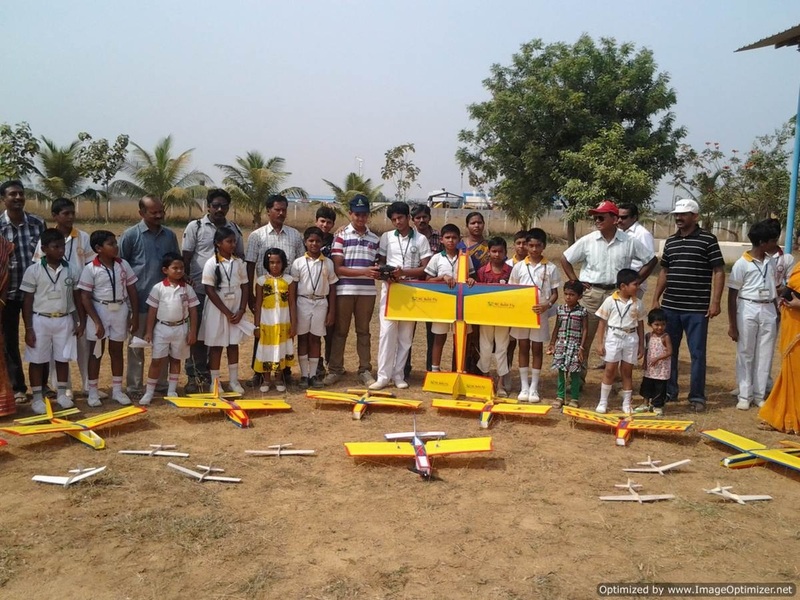 Model aircraft can be anything from un-powered and uncontrolled, free-flight gliders, to multi engine radio controlled aircraft with wingspans of six or more feet. 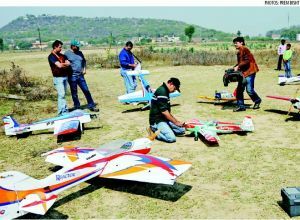 Many people start off by building a free flight model from a kit, and progressing to more advanced models as their skills improve. 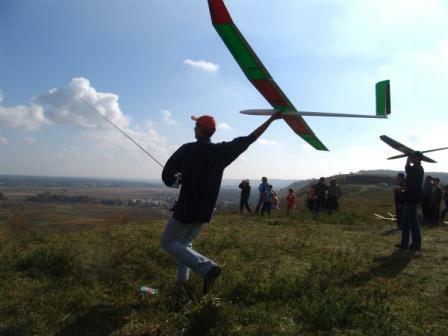 Radio Control aircraft are controlled from the ground by the pilot, usually by digital proportional radio control units. The radio control units consist of a transmitter, which the pilot holds, a receiver, which is inside the aircraft and servo’s, which are connected to the receiver, and actuate control movement given on the ground. Radio sets can range from single ‘channel’ to 10 or more channels. A channel being one control function (Eg. 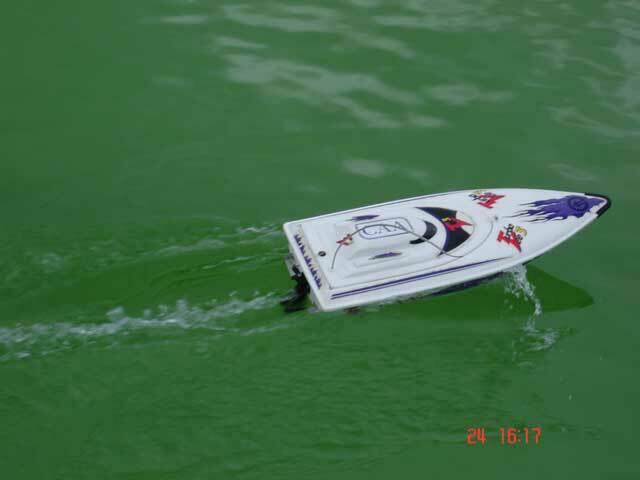 A rudder only controlled plane would be single channel, and rudder and elevator plane would be two channel). The greater the number of channels, the greater the number of different things that can be moved in or on the aircraft. If an aircraft is radio controlled, it can do what the pilot wants it to - go up, down, faster, slower, turn, roll, loop, or any combination of these things and more. To co-ordinate flying a radio controlled aircraft, the pilot need especially developed skills and understanding.